If you are operating any kind of equipment or machinery; you must have to use the correct maintenance to make the operation in the best way. If you start using water for cleaning mechanical equipment then it will destroy the whole mechanism of the equipment. In the same way,using the wrong type of fuel in your Moffett Forklifts will seriously damage the smooth functioning of the vehicle. It is vital that you have the proper instructions and education before operating or working on the forklifts. It is observed that the incorrect fuel in any machine or vehicle can be dangerous to the apparatus and especially it is catastrophic for the environment. Smoke that gathers in or out of the building can be the cause of various illnesses. But it can be avoided if you use the fuel that is meant for the engine. A forklift that is suggested to be powered by diesel is fueled with electricity then it can cause deterioration in the engine of the vehicle. There are different forklifts that must be motorized by specific fuel for better performance. Another important reason to choose the right fuel is the height to which the load has to be taken. If the height is low then electric or battery operated forklift can be used otherwise diesel is best for the higher approach. Both the new and second-hand forklifts use the same type of fuel but extra care and maintenance are needed for the second-hand ones. The old ones consume more fuel than the new ones. So be extra careful to use them. As discussed in the beginning the companies use different fuels for varied engines and it causesmany problems and wastes a lot of money and time on repairs. But the right fuel in the correct engine will be more beneficial for the business. There are basically four types of engines that best suit the forklifts. These engines have special significance in relation to the type of load they pick up and the spaces they move in and out.Another important thing is that the proper maintenance can keep the machinery running which is taken care of by the crew at Bobby Park. This engine is only useful in places where you don’t have to carry very heavy objects. The outcomes of power are relatively lesser than the other types of fuels. But the environment is more protected because the emission of harmful gases is low. It is cost efficient as you have to charge the battery of the engine and use until the charging has finished. Also is less dangerous to the human body as the noise is minimal and the operating fatigue is reduced. Where you have to pick up extreme cargo you need a machine that is capable of such power. When the engine has such ability only then the vehicle will do intense works. Diesel is used to running the forklifts that have to lift up heavy objects high on the uppermost shelves. Forklifts with this type of engine are more efficient in outdoor works especially in the construction industry and where logs have to be ascended. Although diesel does more productive work it can cause harm to the surroundings and humans because it can emit fumes that are dangerous. But petrol or propane is lighter than diesel and has less burning capacity.These forklift engines are ideal for medium jobs as well as they have the ability to carry out diesel engine tasks. Scientists have made advancements on the consumption of fossil fuel which is environment-friendly and costs lesser than others. If you want to spend the least money n fuel for the forklifts then it is best that you use Liquid Petroleum Gas as a source of energy for the forklifts you are going to use. A full tank of LPG can run longer than ordinary fuel. An advantage is that the engine of LPG can be changed with others. CNG powered engines have advantages same as electric ones but you need to have the right apparatus to refill the gas in the forklifts. It emits less hazardous gases because it consumes natural gas from the earth. It is safe to work with as the gas mixes in the air if there is anyleakage. There are several choices of Moffett forklift engines for you when you are going to buy forklifts for your business. 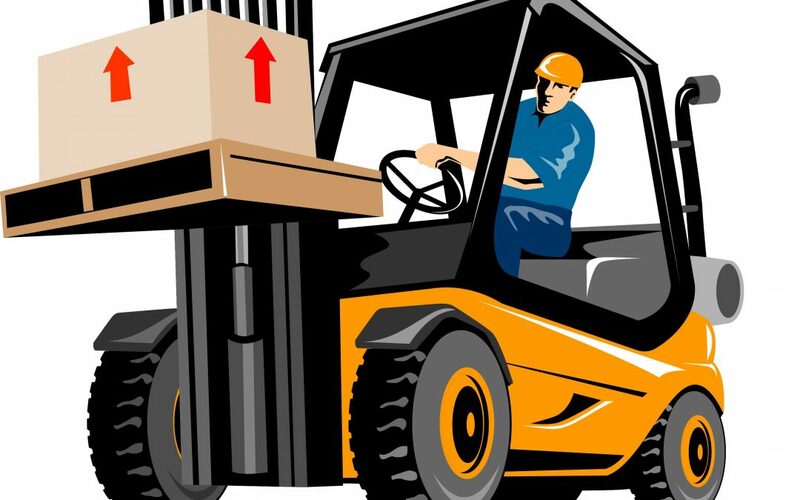 In addition, you have to consider many factors including the height of the shelves, the heaviness of the load and the space the forklift has to operate.